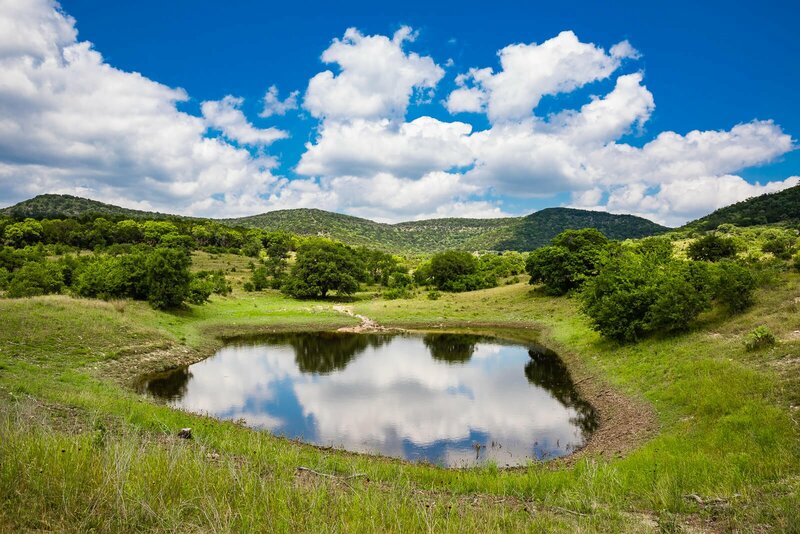 The opportunities are endless on Texas ranches, where the sweeping landscapes allow property owners to enjoy luxury homes and premier outdoor living spaces as well as ample space for livestock. Many of the investors who work with Texas brokers and agents to find ranch land are interested in raising cattle on their property. Angus — This is one of the most common and popular breeds for beef in the U.S. market, which is why it is a front-runner for ranchers who want to begin raising cattle. Gelbvieh — This cattle breed was only imported into the U.S. in the early 1970s, so it is a relatively rare find for those who are searching for premier beef. Simmental — Also imported to the U.S. in the early 1970s, this breed is known for its productivity and high-quality beef. Those who are searching for ranch land for sale in Texas with the intention of raising cattle need to note the requirements for doing so within the state. The amount of land needed to raise cattle in Texas depends widely on how many cows a rancher intends to have and what they intend to use their cattle for. Generally, a larger herd of cattle is going to need a significant amount of land in order to graze on the grass. In addition to deciding how much land might be necessary, a rancher also will want to consider the livestock laws within their local municipality and the state. 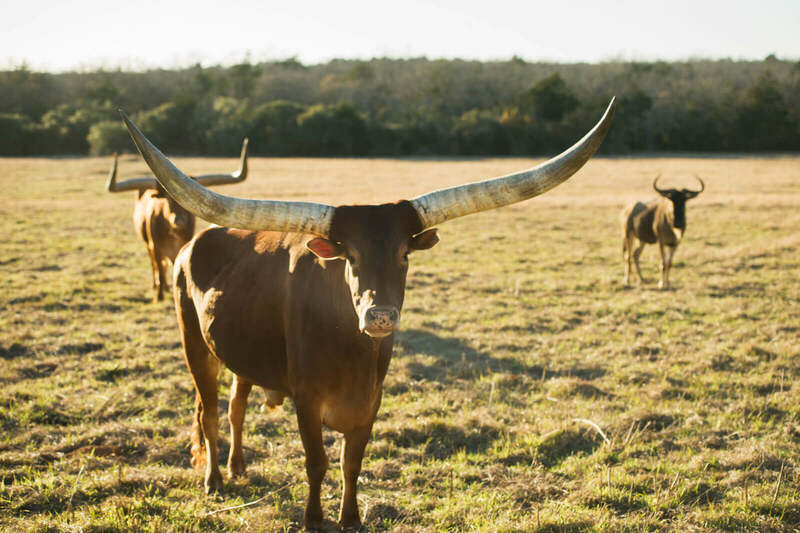 Given the fact there are many ranchers in Texas, it's not surprising there are an extensive list of livestock laws to consider. By managing your ranch land well, you will be more successful in raising cattle. You need to rotate grazing sites from year to year, and make sure you have a sustainable water plan in place for your property. Make sure there is plenty of grass available for your herd to consume. Grazing is essential to raising cattle that will yield high-quality meat, and cows will graze for the majority of the day. Work with a local veterinarian who specializes in treating cattle in order to manage the health of your herd. You should note that preventative health care is incredibly important when it comes to raising strong, productive cows. Continue to educate yourself about the basics of ranching and about the latest techniques that are available for raising cattle. Online seminars, training conferences and continuing education courses are available for those who are interested in becoming expert cattle ranchers in Texas. If you want a little more hand-on assistance, the experts at Texas Land Man can create the right wildlife management plan for you. 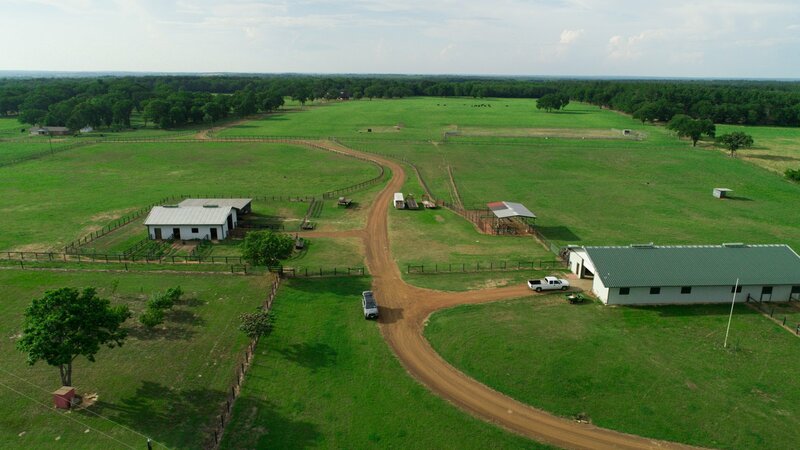 Raising cattle is just one opportunity that you will have once you purchase one of the renowned Texas ranches for sale. For more information on cattle ranches for sale in Texas, or land for sale in Texas, contact us at Texas Land Man today.